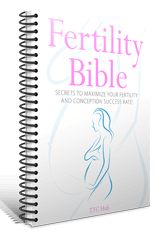 You are here: Home / Fertility / Are Your NSAIDs Painkillers Affecting Your Fertility? 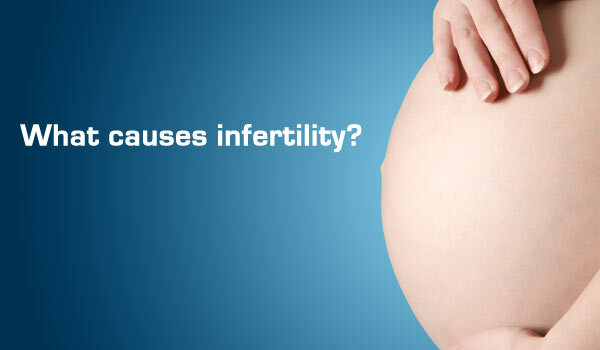 Are Your NSAIDs Painkillers Affecting Your Fertility? Nonsteroidal anti-inflammatory drugs, known as NSAIDs, include many pain relievers such as diclofenac, etoricoxib, aspirin, ibuprofen and naproxen. Studies have shown that women who regularly use these pain medications while they are trying to conceive might be affecting their fertility in a negative way1. The popular drugs, many of them available without a prescription, have been found to lower levels of the female hormone progesterone as well as hinder ovulation. This process is reversible, but as long as a woman is taking NSAIDS she is unlikely to get pregnant2. It is important for women to know this so that they can stop taking these drugs if they want to improve their fertility. 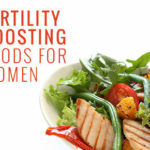 Fortunately, the effects are reversible and your fertility will return to normal as soon as you stop taking the NSAIDs. NSAIDS stands for Non-Steroidal Anti-Inflammatory Drugs and they are medications designed for reducing pain and fever. In high doses they also have the effect of reducing swelling and inflammation. They are called “non-steroidal” to distinguish them from other anti-inflammatory drugs that might contain steroids. The most common of these types of drugs are aspirin, ibuprofen, tylenol, paracetamol (panadol) and naproxen, as they are available over the counter and no prescription is required. 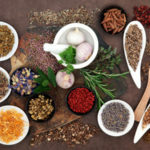 These drugs can be used for a number of conditions and they are often used to treat muscle pain, headaches, menstrual cramps, fever, arthritis and more. They are often taken by mouth in tablet or capsule form, but they can also be given intravenously, rectally or topically. A study looked at 39 women of childbearing age who suffered from minor back pain. The women received one of four treatments – etoricoxib, naproxen, diclofenac and a placebo. Before they started their treatment each woman got an ultrasound. The researchers looked closely at the size of their ovaries, which are supposed to grow follicles every month. The follicles will then “rupture” when they release the egg during ovulation. This is one of the most important parts of the ovulation cycle, but according to the researchers the NSAIDS would keep the process from happening. Also, the researchers looked closely at the hormone levels of the women involved in the study. These hormone levels are crucial for keeping the fertilized egg attached to the womb of the mother to be. In the study, the women got their treatments on the 10th day of the menstrual cycle in order to make sure that the follicle was being readied for release. After 10 days on the treatment regime with the NSAIDS, the women underwent another ultrasound in order to assess the effect of the therapy. 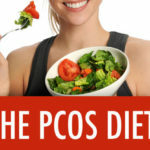 The results showed that the dominant follicle remained unruptured in 75% of the women who were in the diclofenac group. Also, it was unruptured in 25% of the naproxen group, 33% of the etoricoxib group and 0% in the placebo group. So, every patient who was on the placebo ovulated, yet unfortunately ovulation was much less frequent in the patients who were taking NSAIDs3. Also, after 10 days of taking NSAIDS, there was also a decrease in progesterone measured in the study participants. When progesterone is lower this could prevent implantation of a fertilized egg. 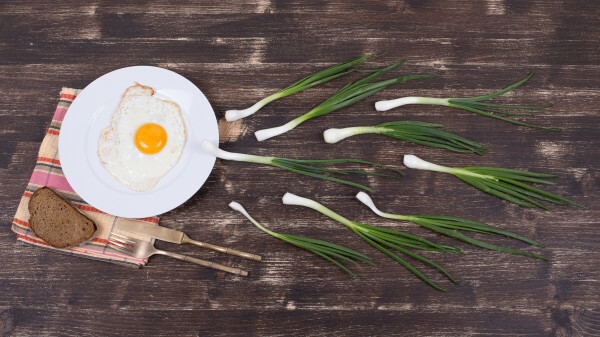 The egg would be likely unhealthy and it would probably lead to an early miscarriage. The researchers didn’t expect the findings to be so dramatic and this research is important because so many women are having trouble conceiving. 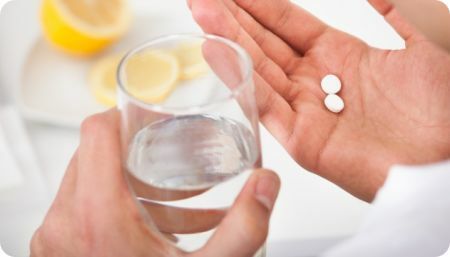 Although NSAIDS have been identified with stopping ovulation, many doctors do not ask women if they are taking these drugs or talk about whether they should stop taking them. Fortunately, the effects of the NSAIDS are reversible and the body will return to normal as soon as you stop taking them. In order to measure this, tests were repeated during the next menstrual cycle after the medication had stopped and all of the women were found to have ovulated. 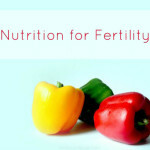 Of course, the studies that have been conducted so far with NSAIDS and fertility have been small. Until larger studies have been performed we will not fully understand the relationship between these drugs and fertility. However, it is clear already that they have a negative affect and it is recommended that women who are trying to get pregnant do not take NSAIDS. 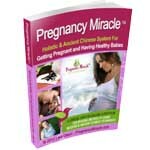 If you are in need of pain medication and you are trying to conceive, you should try alternative remedies – avoid any drugs. Also, you should avoid NSAIDS when you are pregnant. There is a health risk to both the mother and the baby, as the baby could develop pulmonary hypertension. To find out more about NSAIDs and to get some recommendations for safe painkillers to use when you are pregnant or trying to conceive, speak to your doctor.